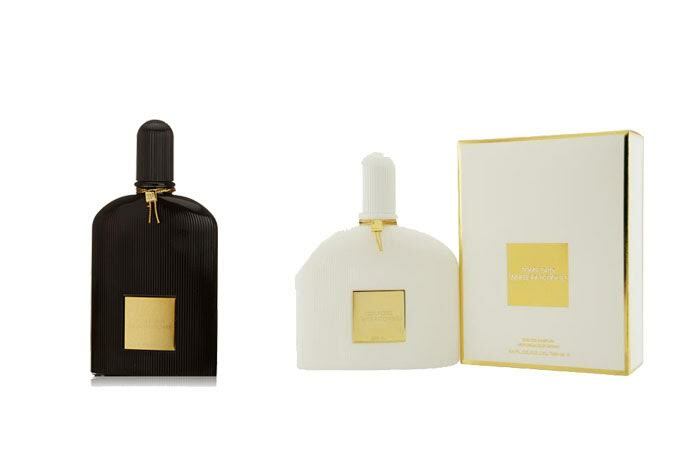 Are you confused in choosing between Tom Ford Black Orchid and Tom Ford White Patchouli? These two perfume products from Tom Ford are both made for women. The two perfumes are also available in a roughly similar price range. However, as hinted by their very contrasting colors, Tom Ford Black Orchid and Tom Ford White Patchouli are fundamentally very different from each other. Find out below what the differences are and which one that will suit you the most. Tom Ford Black Orchid is a scent opulent and classically dark, luxurious and sensual, modern and timeless. It is often considered as one of the best modern perfumes for women, featuring a rich dark trace of black orchid and spices. First released in 2006, Tom Ford Black Orchid is defined not to be an ordinary orchid; it is something unique and rare, the blackest orchid that delivers elegance and class. Tom Ford Black Orchid has been crafted with the top notes of jasmine, black truffle, black currant, and citrus, while the floral-spicy heart is constructed of black orchid and spices. The base notes of patchouli, sandalwood, dark chocolate, amber, vetiver, and vanilla create a woodsy, imaginary aura. Tom Ford Black Orchid has a strong silage and is very long-lasting. Have a look : Tom Ford Black Orchid vs Creed Aventus. On the other hand, Tom Ford White Patchouli comes to be a brighter, sweeter scent. It is more floral, mixing white flowers and white patchouli into the game. More specifically, Tom Ford White Patchouli features the top notes of jasmine, coriander, peony, and bergamot. The heart notes are rose and musk mallow, while the base notes are white patchouli, incense, and some woody notes. Tom Ford White Patchouli smells sweeter and is typically floral. It has a decent moderate silage, and is quite long-lasting. In general, Tom Ford Black Orchid makes a better choice. The silage and longevity are better. It is a unique and distinctive elegant scent. However, if you prefer a floral scent, then you should go with Tom Ford White Patchouli.